I love how LightTable is shaping up. It’s easy to use and is what i want in a editor. Simple yet useful. Have plugin support plus themes and skins. I wrote this script long time ago and released its 1st version v0.1 with very initial setup in mind. After that i haven’t got time to look into the code and enhance it further. elementaryOS is quite in news now a days and well it deserve that spot. It is one of those OS which really need praise and backup. When you start Thunderbird client normally will see the Mozilla page which can be changed from the preferences. But what about the message?, it will not automatically select the latest read or unread message. 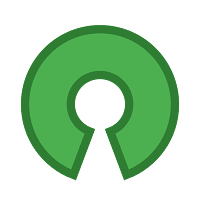 Artha is nice and well written dictionary application for Linux. The good thing about it is that it can work offline, which means it will pull the database during installation so that it can work offline. So next time if you are not connected to internet and want to search some word meaning, Artha will do the job well. Ever heard of Kompare?. 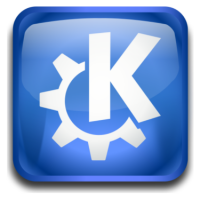 An application from KDE worth trying out. Ever run into this situation when you need quick solution for comparing two files and want to see the differences between the two files.